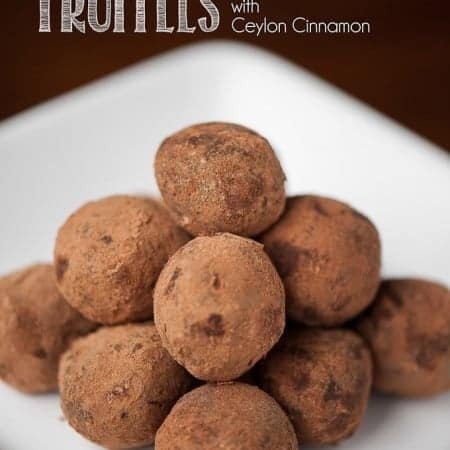 These Mexican Chocolate Truffles made with real Ceylon cinnamon, vanilla, and almond extract are easy to make and delicious bite sized holiday treats. 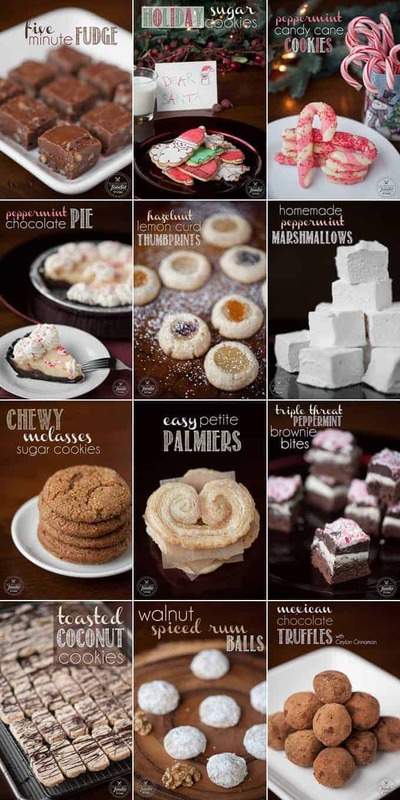 Can you believe that there will be even more sweets posted throughout December! Tis the season to eat. 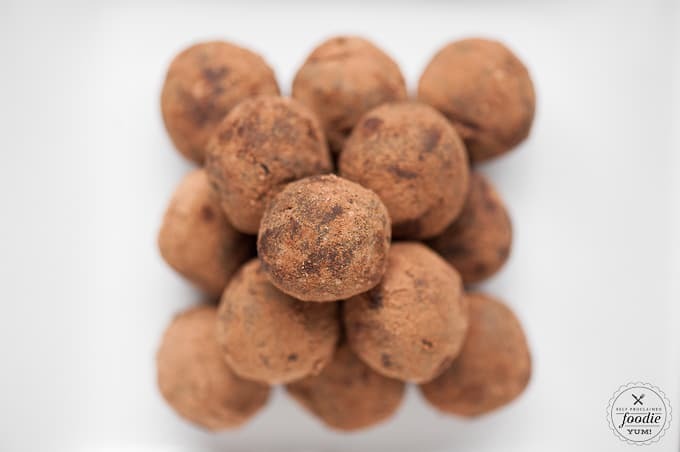 Of all the goodies I made to share with you, these Mexican Chocolate Truffles might be my favorite. If you don’t know what Mexican chocolate is, its basically chocolate flavored with cinnamon, vanilla, and almond. This flavor combination is out of this world. Trust me on this one. 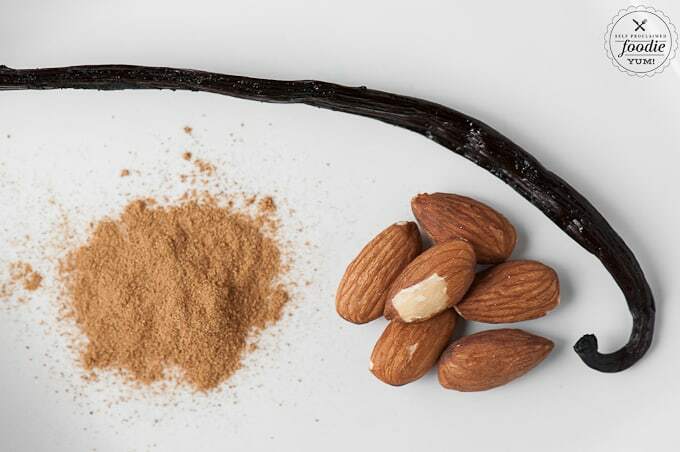 Most people tend to use Cassia Cinnamon (the type that is normally available at the grocery store) which isn’t even real Cinnamon, and is loaded with the dangerous compound Coumarin that the FDA has recently warned against ingesting. And Denmark is going to outlaw Cassia Cinnamon due to its danger to the liver. I had no idea. Did you? He sent me some articles but like any good consumer, I googled it on my own and I couldn’t believe the amount of information out there about the differences between traditional cinnamon and their true cinnamon product. Mitch explained to me that there is a real type of Cinnamon that people are just starting to become aware of. This real Cinnamon is called Ceylon Cinnamon. He thought perhaps my readers would be interested in learning about this real Cinnamon – Ceylon Cinnamon from Sri Lanka. 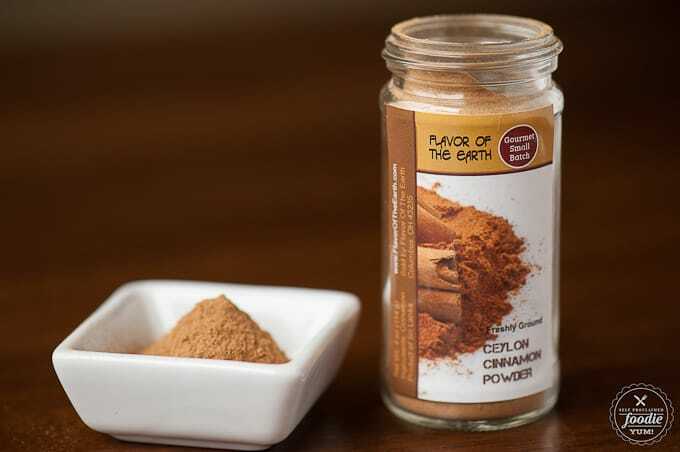 It has an amazing flavor and aroma (much better than the Cassia Cinnamon) and makes all things with Cinnamon even more fantastic and the excellent health benefits of Ceylon Cinnamon are well documented. I’ve never endorsed a product like this before and you know I am very particular in the quality of foods and brands that I support, so I can honestly tell you that there is no other way to describe this cinnamon other than it smells and tastes like what you’d think cinnamon should taste like. I’m also posting affiliate links all over this post because I seriously want you to convert over to using real cinnamon. I’ll never go back! Anyway, this was my first attempt at making truffles. I was a little worried because I had heard that sometimes the chocolate never sets properly or that ganache can seize up. Maybe it was the cool temperature of my house (we call it The Ice Castle) or the stars were aligned, but my truffles turned out PERFECT. The chocolate was shiny and set beautifully and the taste was amazing. Who knows… maybe it was the real cinnamon. 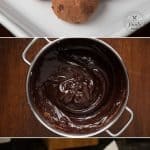 I rolled that chocolate mixture into walnut sized balls and then rolled those balls in a mixture of cocoa powder, confectioners sugar, and more of that amazing cinnamon. OH MY LAWD. Sooooo good. They just look so darn fancy but they were super easy to make. And you can stack them like a pyramid which is always fun. You know I like to share my extreme close ups, so how could I not include one so that you could admire all those perfect little specs of wonderfulness. You’re welcome. Chop chocolate into small chunks. Do yourself a favor and use room temperature chocolate. I tried to chop a very frozen and very thick chocolate bar and was sore for two days. Add chocolate to a medium sized bowl. I used a stainless steel bowl. I don't know if that makes a difference, but my truffles turned out perfect so just do what I did. In a medium saucepan over medium heat, heat heavy cream just until it starts to boil. While its heating, swirl it around in the pan to ensure even heating, and when the cream starts to coat the bottom of the pan, its done. 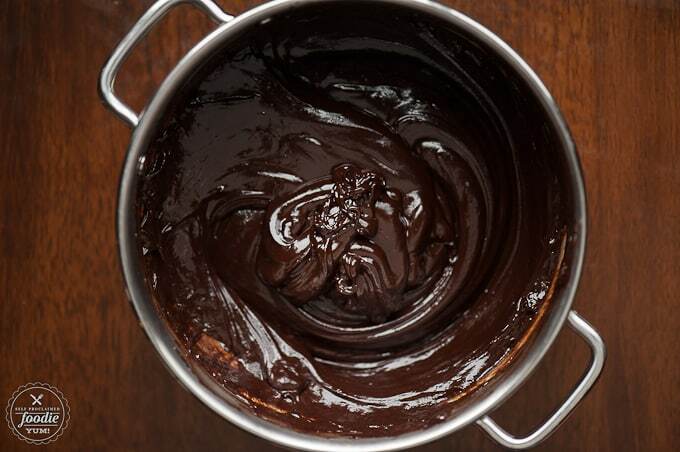 Pour hot cream over chocolate and whisk until all chocolate has melted and mixture is very smooth. Add vanilla, almond extract, and Ceylon cinnamon and mix well. Allow mixture to sit out at room temperature at least an hour. Mine set perfectly but our house is usually a cool 66 degrees F. If you live in a warm house, you may need to refrigerate. 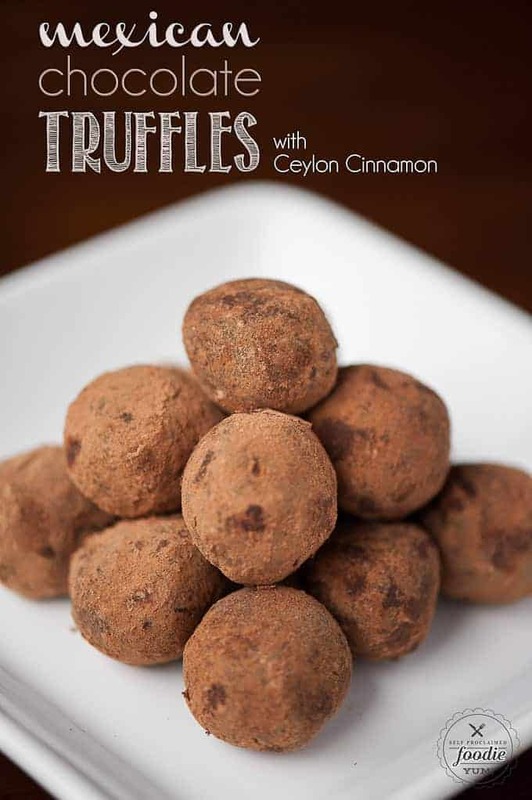 In small bowl, combine Confectioners sugar, cocoa powder, and remaining Ceylon cinnamon. 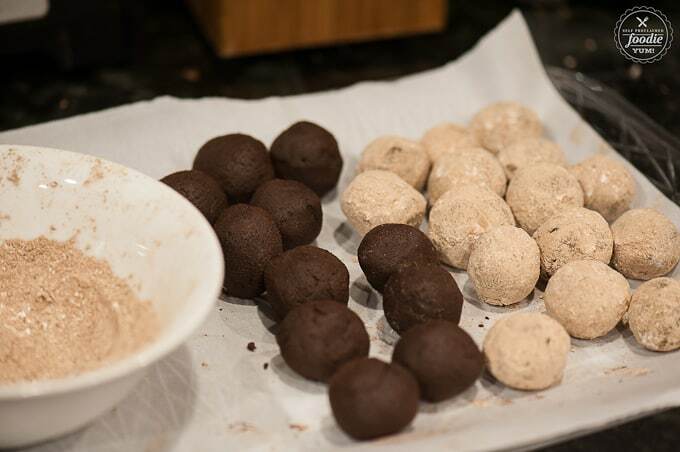 Roll truffles into walnut sized balls. Then roll in powder mixture to fully coat. 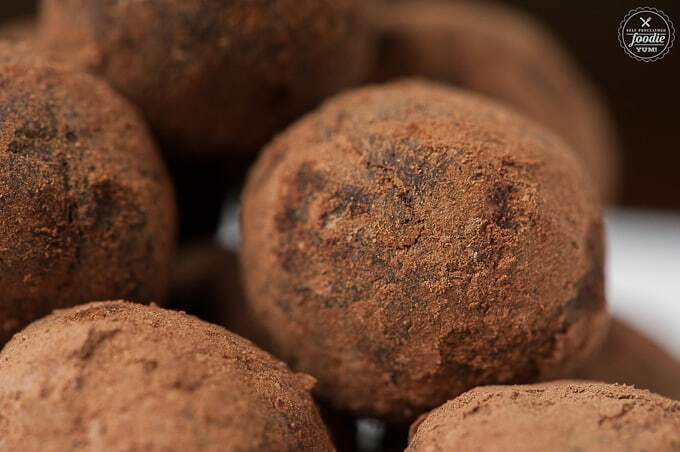 Store truffles in an airtight container in the refrigerator. Can be served cool or at room temperature. What is it that makes these “Mexican”? Just curious? Is Mexican cinnamon usually ceylon? I know Mexican cinnamon tastes very different than what you get in the states.